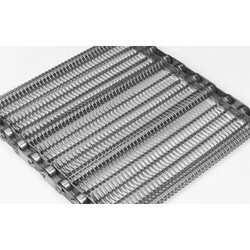 Providing you the best range of stainless steel conveyor belts and wire mesh conveyor belts with effective & timely delivery. We are offering Stainless Steel Conveyor Belts to our client. 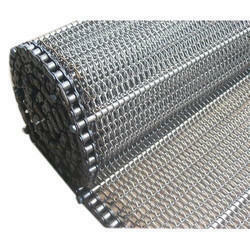 We are offering Wire Mesh Conveyor Belts to our client.